Create high-quality 3D exhibitions of your art. Share them with gallerists, collectors or friends. 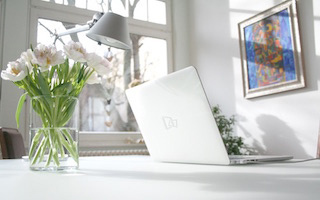 Embed them into your own website or blog. 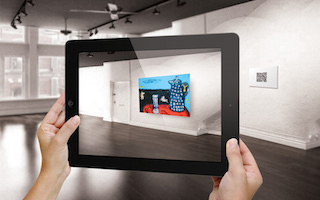 Arrange, curate and archive your exhibitions in 3D virtual exhibition rooms. Choose from a variety of pre-configured rooms or let us help you designing your own exhibition architecture. Contact Us. 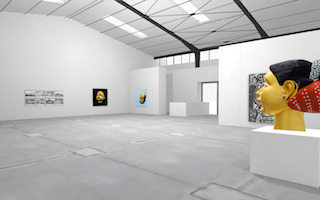 You want to embed your 3D exhibitions in your personal website? As a matter of course this is supported by the system. An embed code is provided. Always under time pressure when preparing the next exhibition? 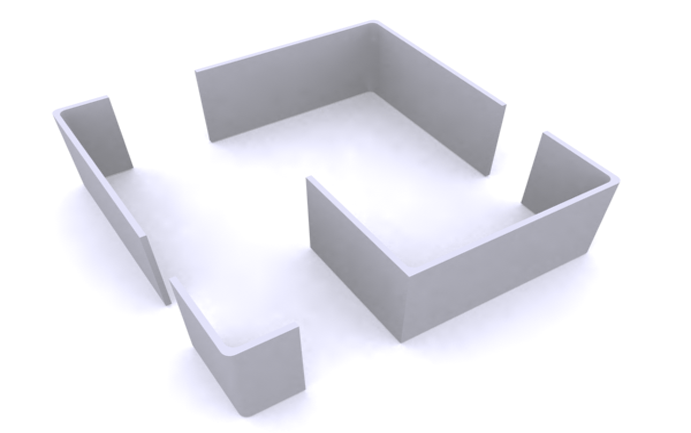 Your virtual 3D exhibitions naturally support virtual trial hanging without any logistics. A library of exhibition rooms offers a wide range of architectural spaces — suitable for every kind of art. You can choose between wall colors and combine different rooms into a large exhibition. With a few easy to learn steps, you can create your own 3D tour in just minutes. 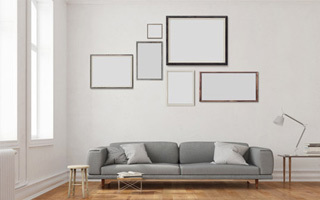 Learn here, how to create a virtual exhibition.